The report explores investments designed to increase our societies’ resilience through water infrastructure (WI4A). 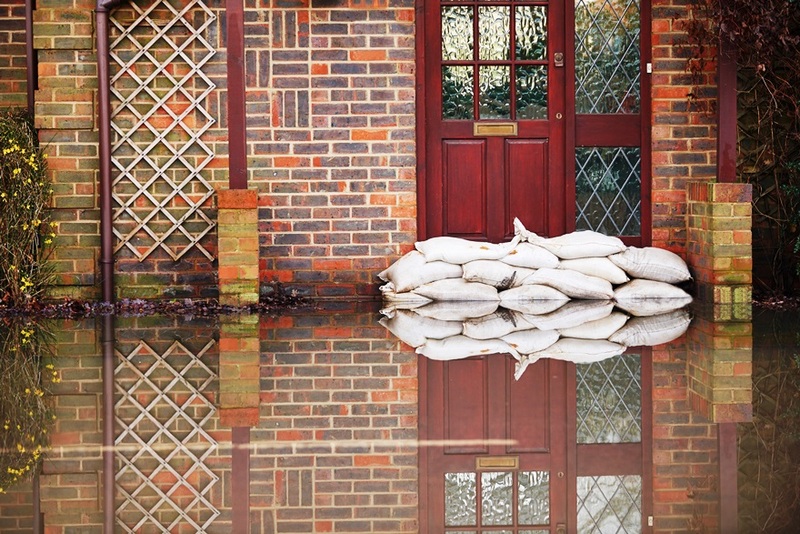 It provides an overview of existing innovative financing tools for water infrastructure, which can help increase funding for adaptation as a means to achieve global climate ambitions. 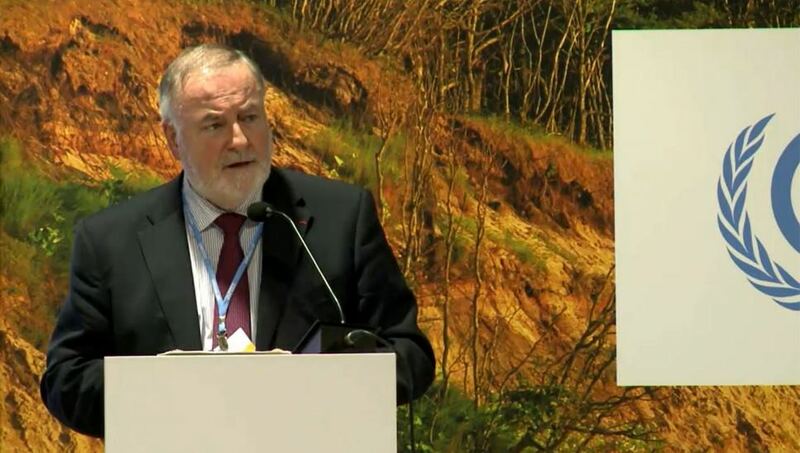 Newly-elected World Water Council President Loïc Fauchon delivers closing statements during the CoP24 Water Action Event, Katowice, Poland, 7 December 2018. Photo via UNFCCC. The World Water Council, together with key partners, many of whom are members of #ClimateIsWater, was actively engaged in enhancing and recognizing the essential role of water as a crucial resource to achieve the climate goals of the Paris Agreement at COP24. The Water Action Event entitled “Water-wise climate solutions to mitigate, adapt and thrive” took place on December 7, and was co-organized by the World Water Council and other partners under the Marrakech Partnership for Global Climate Action (MPGCA) non-Party Stakeholder framework, which gathered many organizations both inside and outside the water sector. Tomasz Chruszczow, UNFCCC High-Level Climate Champion from Poland’s Presidency, and Bertrand Piccard, Initiator and Chairman of Solar Impulse Foundation, opened the event by stating how vital water is for lives and ecosystems, as well as for the world economy and energy production. 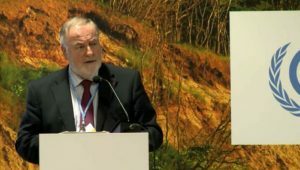 In addition to the Water Action Event, the World Water Council co-organized other events at CoP24 in cooperation with key partners. They included a side event co-convened with SIWI and AGWA on the role of water in addressing climate change and disaster risk reduction; a UN Water side event on how to achieve climate neutrality through water, and; finally, a cross-cutting roundtable on water, energy and land interdependencies, necessitating a holistic and integrated approach to climate action. Download “Investing in Water Infrastructure for Climate Adaptation” report (PDF).